Despite trees are a precious natural resource they have a natural life expectancy. Sometimes a problem tree can’t be fixed by trimming and pruning and is no longer an asset to your garden. The tree could be diseased, dying, or no longer visually appealing. If so, it needs to be removed from your property. Perhaps you want to plant a new garden, build an extension or pave the area. Trees can sustain structural damage that makes them unsafe. Trees can use up too much of the moisture in the soil. An older tree can cause damage to the foundations of your home or to underground pipes. When faced with a tree in a confined space, we dismantle it using advanced rope and rigging techniques. Whether we are lopping trees or removing them, we have extensive experience in rigging trees using ropes, cranes and even helicopters. When it comes to larger spaces and block clearing jobs our highly efficient equipment and staff are able to handle and process material with the minimum amount of disruption to development schedules. Use our 24hr emergency services to help you remove fallen trees or make safe hazardous trees during or after strong winds or heavy rain when trees can become loose in the ground. 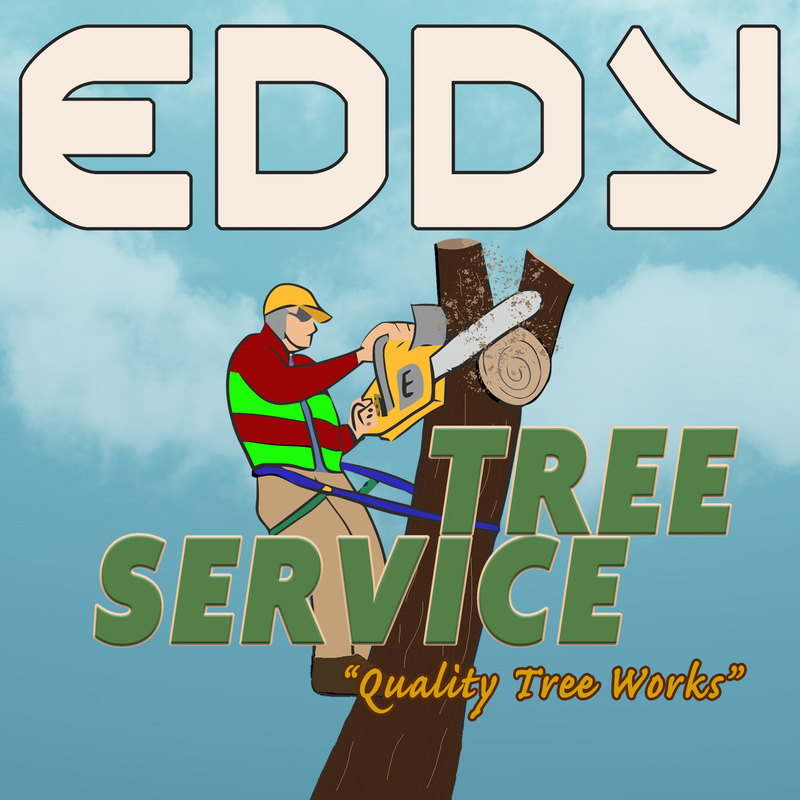 It is also recommended that you have your trees regularly inspected by a qualified arborist after heavy wind and rain. Heavy rain can wash away or loosen the soil, and combined with strong winds, this can lead to whole tree failure.